It’s that time of year again. If you have managed to dodge getting a cold so far, you are among the lucky ones. It seems like the intermingling that goes on around the holiday season, coupled with the colder weather, leads to more sniffles and coughs than we would like. 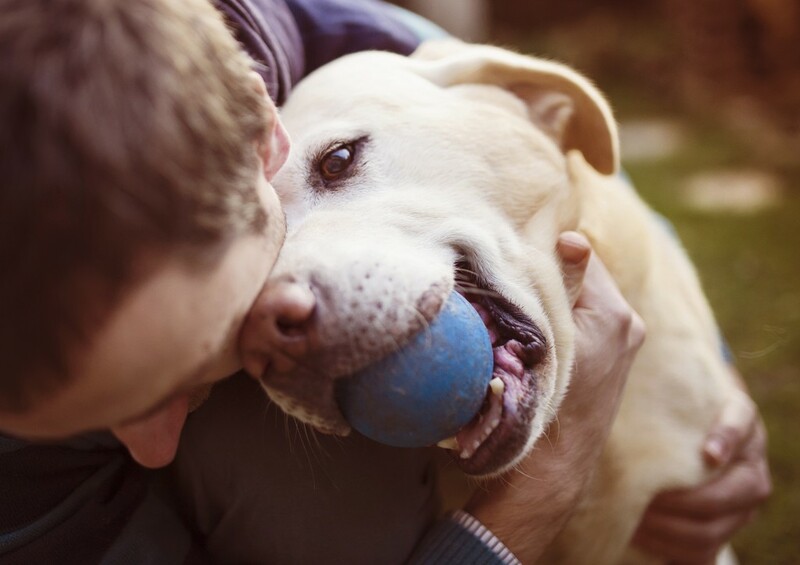 You may be wondering, though, can your pet catch these upper respiratory ailments? 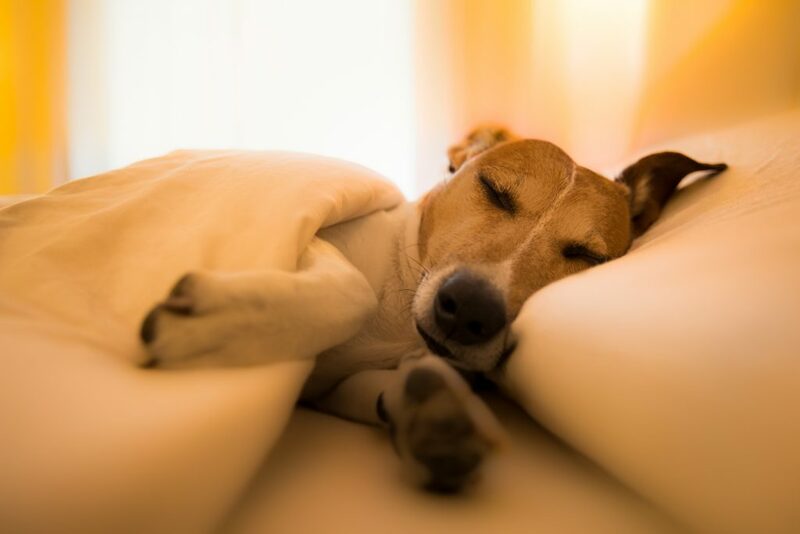 The Pet Experts at Elmhurst Animal Care Center have all the answers you will ever need about colds in pets. Well, it’s the moment we’ve all been waiting for, and The Pet Experts couldn’t be more thrilled to share our top ten pet care blogs of the year. In a world that counts every keystroke or click, we receive regular feedback about what interest our valued readers and clients the most. Of course, seasonal topics get a great deal of attention at certain points, whereas other more general pet care blogs get clicked on over a longer period of time. Whatever the case may be, Elmhurst Animal Care Center continues the tradition of offering relevant and thoughtfully prepared information to the best people on the planet: animal lovers!